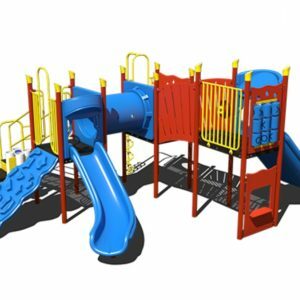 Playgrounds Etc – Come See How We Play! 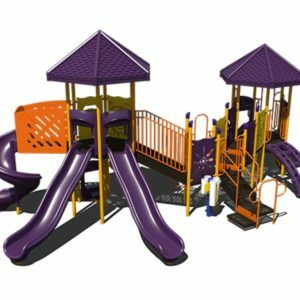 Whether you’re planning to install commercial playground equipment for your school, church, or city, Playgrounds Etc has you covered with a complete line of commercial playground equipment for sale in Texas. 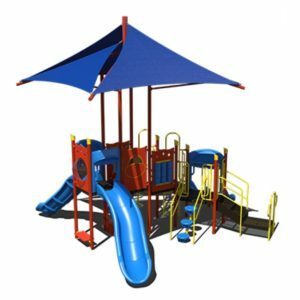 Located in Midland, Texas, we have provided fun and safe playground equipment for children to enjoy for nearly two decades. 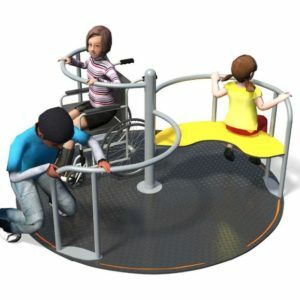 Our designers are familiar with National Safety Standards related to equipment and surfacing – which means that you will enjoy a sound play area. 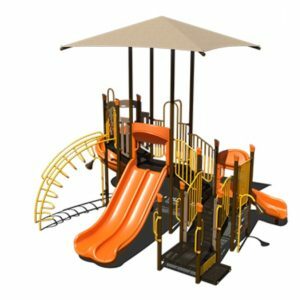 Constructing both outdoor and indoor playground equipment in Texas is easy thanks to our wide variety of high-quality playground equipment and accessories. 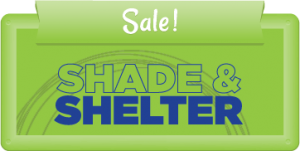 Outfit your space with fitness equipment, benches, picnic tables, shades, shelters, grandstands and much more. If you don’t know where to start, don’t worry. 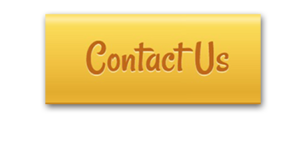 Our knowledgeable and highly trained consultants will walk you through the fun and simple process. A few easy steps are all that separates you from a safe children’s paradise. 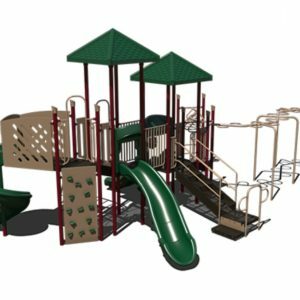 From tykes to pre-teens, Playground Etc. 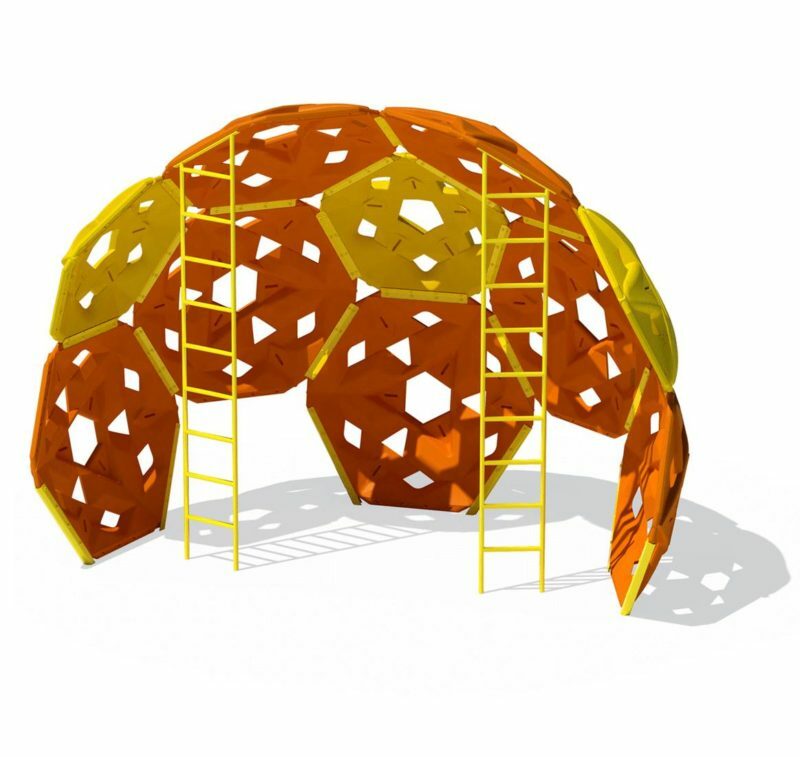 offers appropriate indoor and outdoor playgrounds for sale. Tot Adventure and mini-lifeguard stations highlight our younger kids’ options while themed sets and jungle gyms appeal to the older crowd. 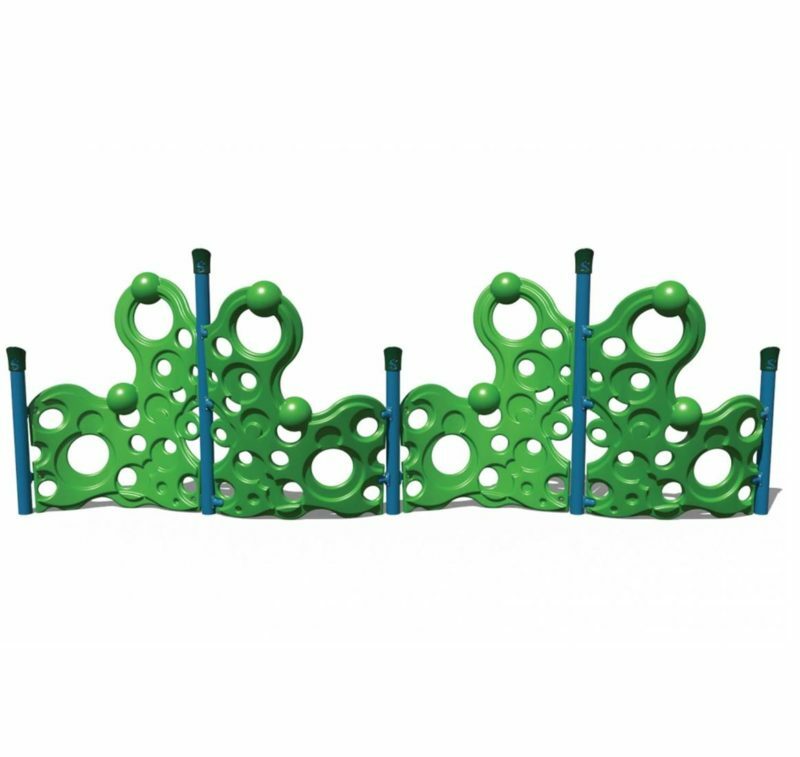 Swings, rock obstacles, and activity panels are just a few of our unique offerings. 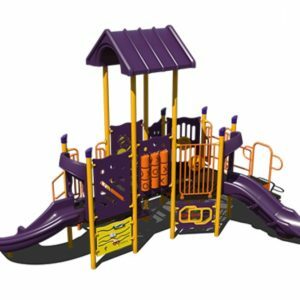 Check out the sales section to score great commercial playground equipment for sale in Texas at lower costs. 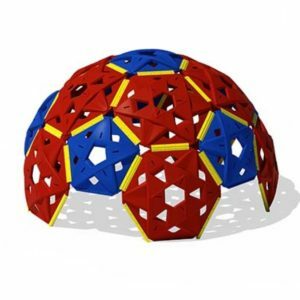 No matter what age or size, Playgrounds Etc. has a solution. 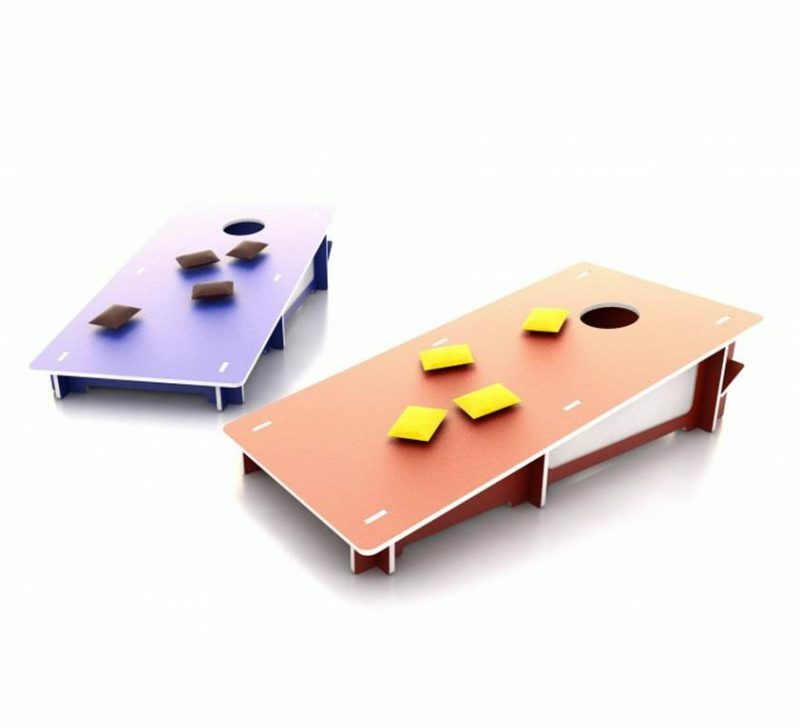 When you need to create an exceptional and awesome playground area this season, go with the experts at Playground Etc. 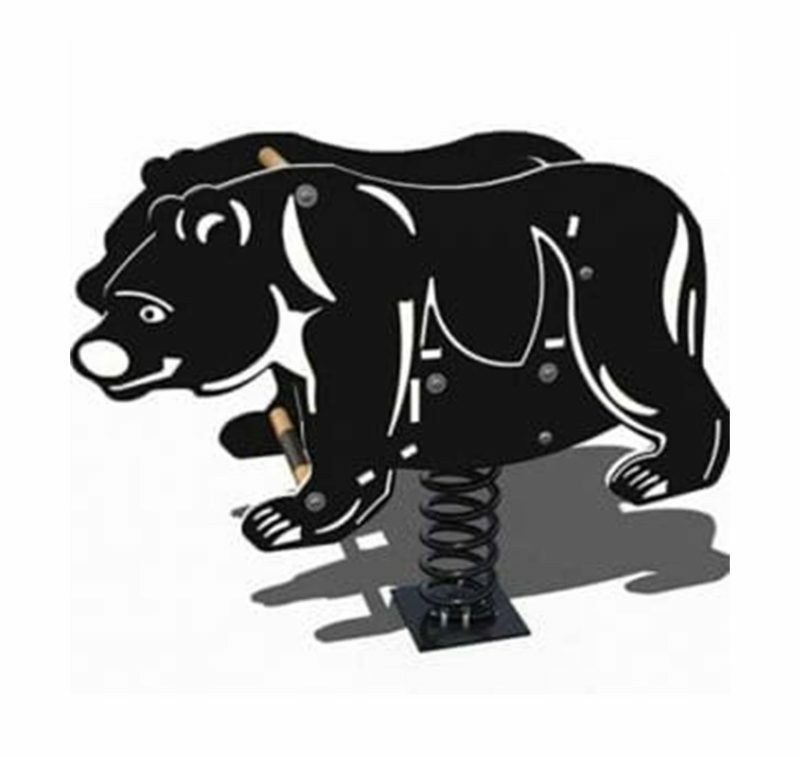 We offer professional service to every customer. 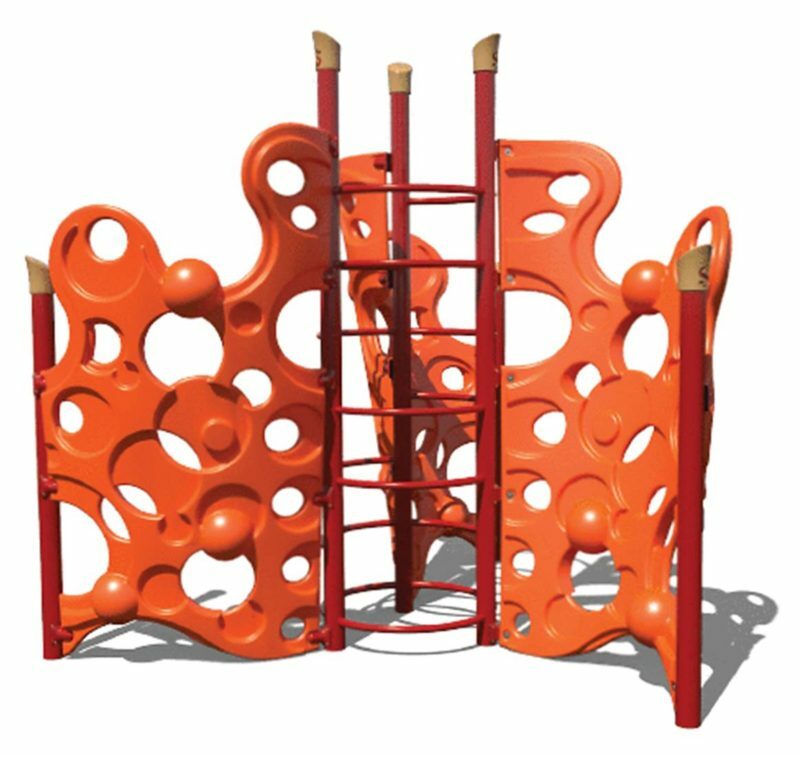 World-class designers, adventurous structures, and a skilled staff make the difference when shopping for playground equipment in Texas. 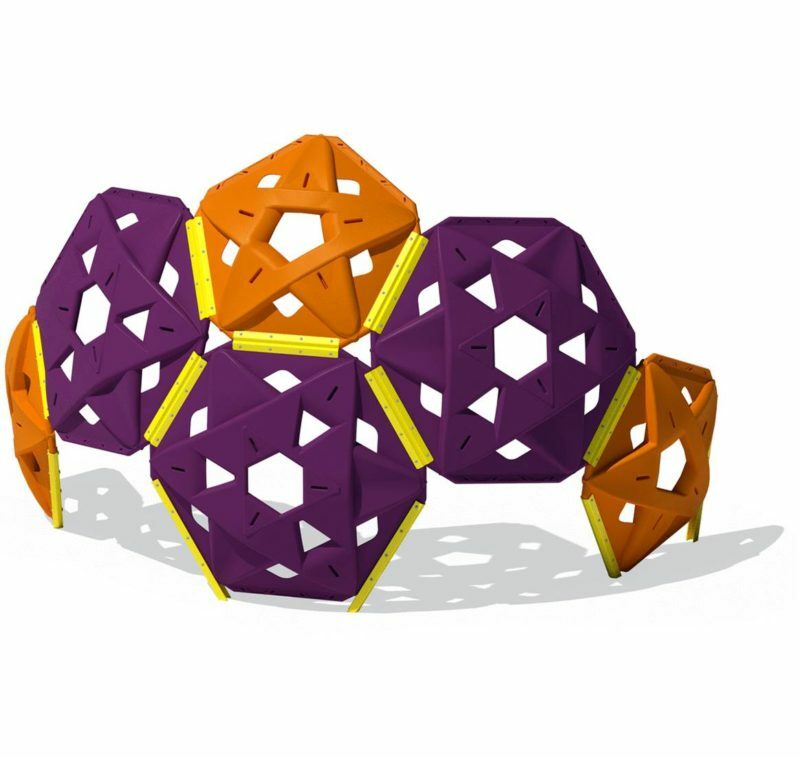 With design in mind and safety at the forefront, you are sure to soon watch kids enjoying a fun and safe playground. 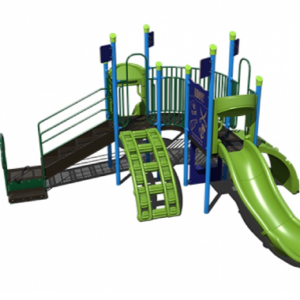 Contact us to speak with one of our consultants about our current indoor and outdoor playgrounds for sale or request a catalog today. 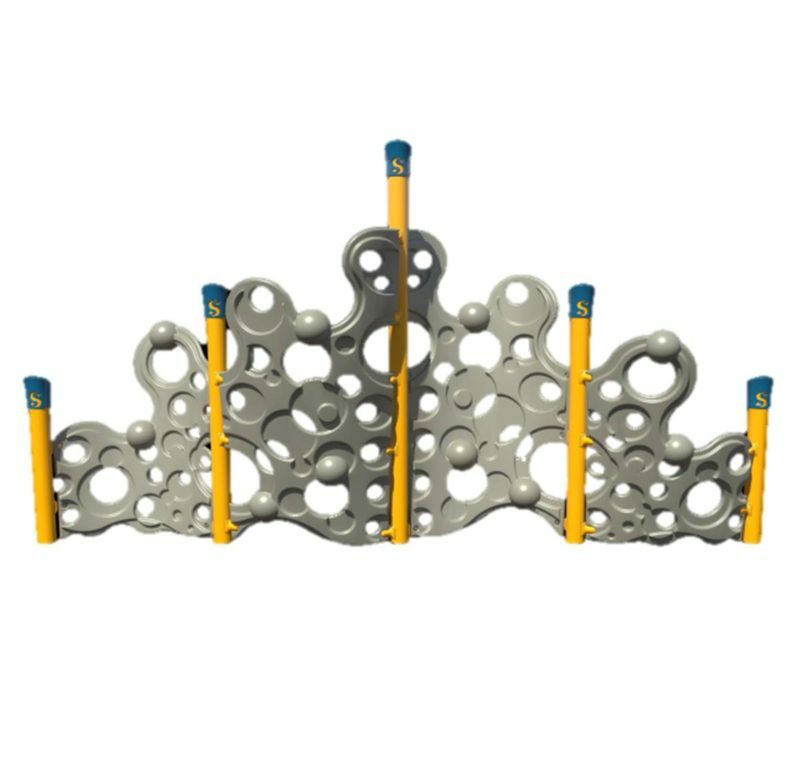 We can’t wait to design the perfect playground equipment for your needs.